Neighbours. We all have them. But how many of us can count them as friends? Don’t stay behind those closed doors, get to know who lives next door! Get a hitch from someone going the same way, save on transport costs and also make a new friend along the way! 1. You don’t have to run to the store if you run out of eggs. You can borrow eggs, or sugar, or milk. Or whatever it is that you just ran out of that is preventing you from making the perfect dinner. 2. They will share home-cooked food with you. Just imagine – When you are too lazy to cook but still in need of good food, and your neighbour happens to offer you a plate of freshly made nasi lemak..
3.They’ll watch your house when you’re away. They will know when someone suspicious or if someone who is not living around your area is loitering around. 4. Catch up on the latest neighbourhood gossip. Know what is happening around the neighbourhood, or even pick up exciting stories! 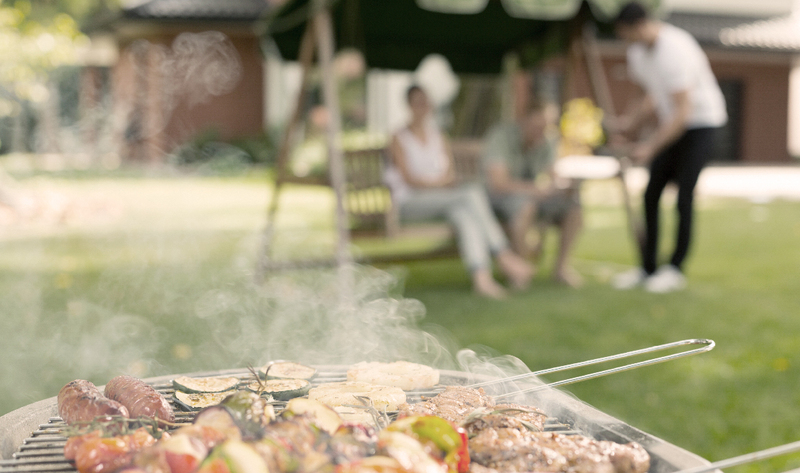 5.Parties and BBQs are more fun together. 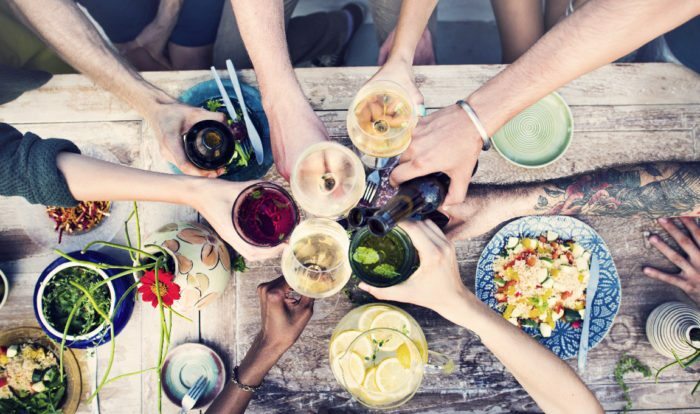 You won’t ever have to worry about the neighbour complaining about the noise nor to have to turn down your party because of a complaint when they are co-hosting the party or BBQ with you! 6. Feel a sense of belonging in your neighbourhood. Feeling at home in the estate that you live in is very important – so you are comfortable both in and out of your house. 7. Great way to build you network. Get to know people who live around you – who knows, they might even end up becoming your next client or business partner! You can hitch a ride to places, or use GrabHitch to meet more people! Know thy neighbour – don’t be a stranger! 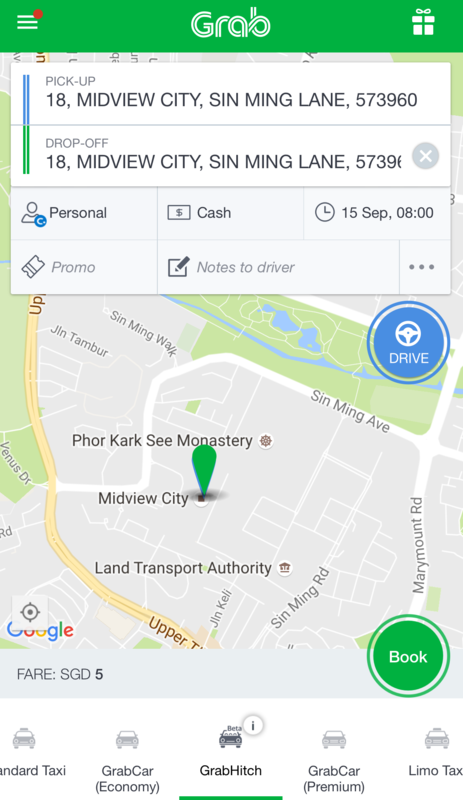 Click on the Blue DRIVE Icon to sign up as a GrabHitch driver. Use the referral code KAMPUNG20 and get $20 credit in your driver wallet when you complete your first ride as a new driver! This incentive is only eligible for new drivers who sign up and successfully complete 1 Hitch ride as a driver between 19th December 2016 @ 00:00 hours – 28th February 2017 @ 12:00 hours. New drivers must sign up with the referral code KAMPUNG20 in order to qualify for the $20 credit incentive. The processing of the $20 credit incentive will only be conducted after the incentive period has ended (post-28th February 2017).